The region of Catalonia in the northeast of Spain may be at the heart of an almighty political tussle, but no one's disputing its place among Europe's gastronomic stars. 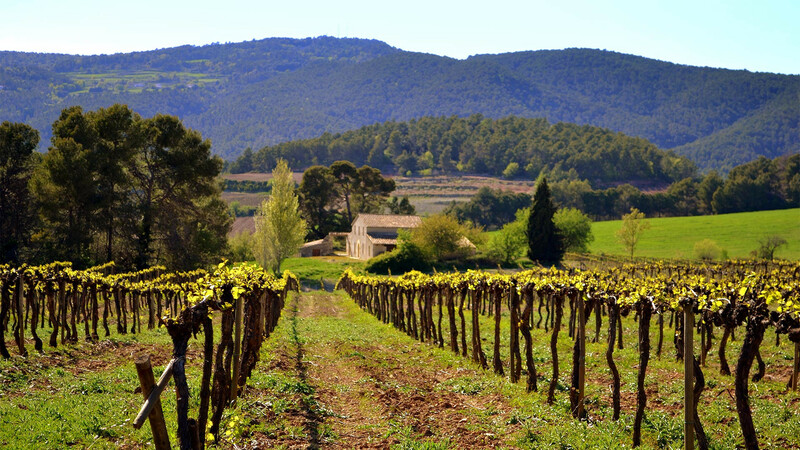 Less heralded, though – outside of the region at least – is Alt Empordà, a county at the very northeast tip of Catalonia, bordering France, with a winemaking heritage that goes back to the Romans and Ancient Greeks, and staggeringly good produce hauled from the sea, plains and mountains. Along with olive oil, bounteous fruit and veg, excellent cheeses and charcuterie, you'll find sweet and spicy butifarra sausages, and anchovies from L'Escala that the locals will tell you are the best in the world. 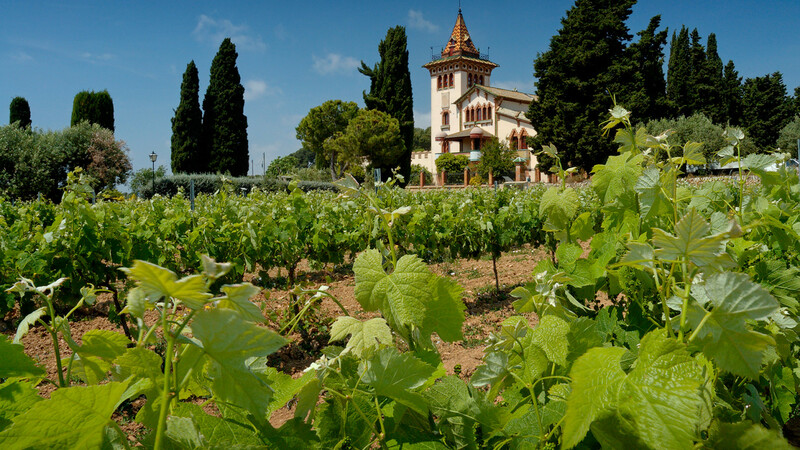 You won't struggle to find local wines in restaurants, but if you've got time, pay a visit to a vineyard – the windblown setting between mountains and the sea makes for some delicious and unique wines that you'll struggle to get your hands on outside of the region. Forward-thinking organic winemaker Terra Remota produces a small but beautiful range of wines and runs informative (and generous) tasting tours, while Còsmic Vinyaters is a free-spirited natural winery that specialises in local grape varieties and low-intervention techniques. Castillo Perelada (yep, there's actually a castle, too) has a rich winemaking tradition, and its hefty lineup of still and sparkling wines includes a brut rosé cava that was apparently enjoyed by surrealist painter, expert moustache wearer and local boy, Salvador Dali. Stay: El Moli in Pont de Molins mixes modern Catalan architecture with a rustic riverside setting, and makes a great hub for exploring beaches, mountains and vineyards. The restaurant, with its wood-fired grill and extensive list of wines from Empordà and wider Catalonia, is well worth a visit. Getting there: Ryanair flies to Girona from £48 return. Let's face it, one of the best bits about a trip to Borough Market is the chance to snaffle a cube or ten of gold-hued comté cheese. Careful, though, because that's also the way addiction starts, and the next thing you know you'll be making a pilgrimage to where it's made, in France's Jura region. Here the cheese is utterly revered to the point of obsession, eaten deep-fried, on a pizza-like tarte flambée or in a salad. 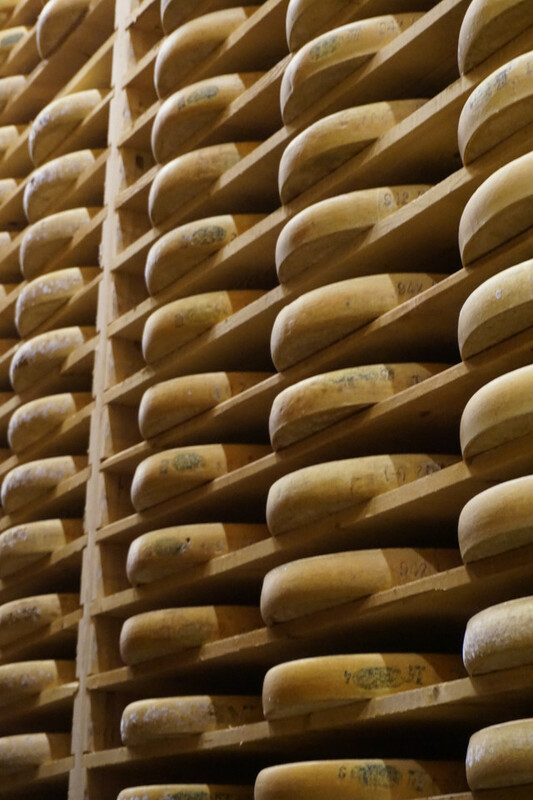 But that's not all, because there are at least three other glorious cheeses produced in Jura, as well as increasingly sought-after wine. Smoking meat is also a big deal here, the landscape peppered with specially dedicated buildings identified by their prism-shaped roofs. Looks like it's time to buy a bigger pair of shorts. Getting There: EasyJet flies from Gatwick to Lyon from £55 return. 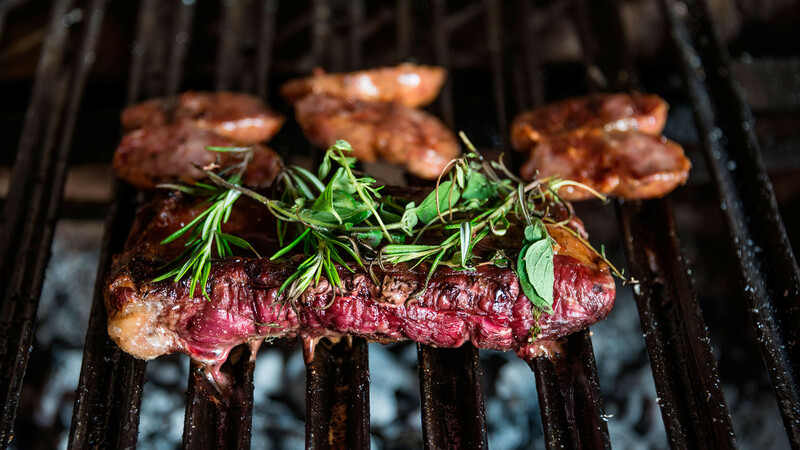 If you want to know why eating Argentinian beef on its home turf is worth the journey, here's the answer: juicy, flavour-packed meat, caramelised on the outside and ruby-hued on the inside. Sounds simple, and so it should – the meat here speaks for itself. 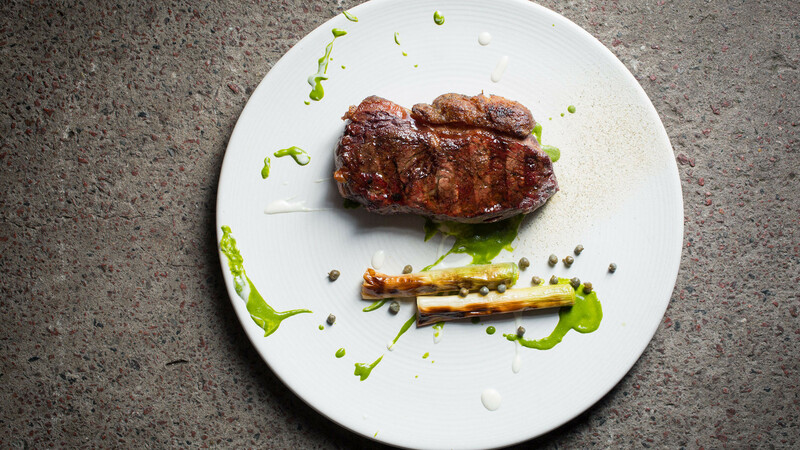 Buenos Aires' steak joints are a no-brainer as a jumping-off point for getting your chops 'round plenty of beef, not to mention malbec to go along with it, and the capital is also a great place to sample other South American classics like empanadas and alfajores biscuits. Getting There: Norwegian flies from Gatwick to Buenos Aires from £825 return.